Bring coastal style to your living room with the Beachy Groove Wall Decor. This beach wall art features wooden construction complete with woven seagrass shaped to form the word 'beach'. 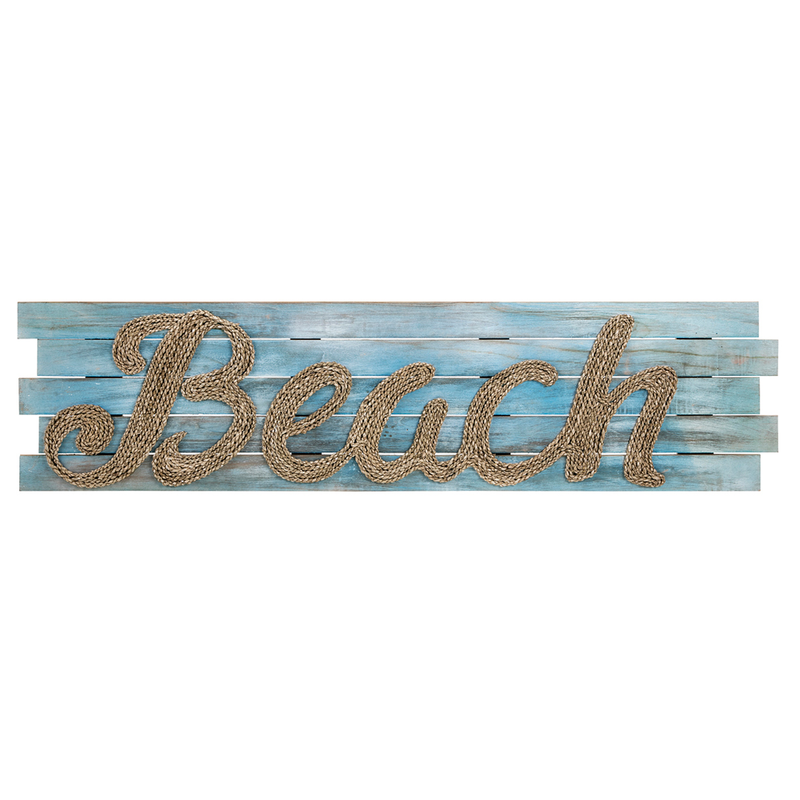 For more pieces, we invite you to spend some time to review our full variety of beach wall art at Bella Coastal Decor today.